Submit your football fan photo for a chance to win a $250 American Furniture Warehouse gift card. KUSA — It's time to gear up for football! 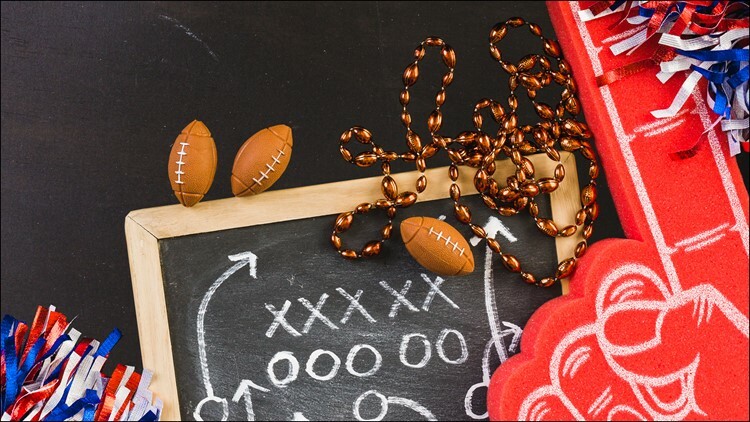 American Furniture Warehouse wants to help you get ready for your next football watch party by giving away one $250 gift card to a lucky football fan. All you have to do is enter a photo of your celebrating your favorite team. If you want extra chances to win, share your special entry link with your family and friends! The sweepstakes is open August 9 - August 30, the day of the last preseason game where the Denver Broncos take on the Arizona Cardinals in Arizona. If you don't see the sweepstakes below, tap here.